Book readers pay attention to the reviews printed on the covers of a book. Authors know that it is important to solicit reviews from prominent individuals within the industry. We can assist to that end via high quality bound galleys produced via our state-of-the-art digital printers. Advance copies of books, commonly known as bound galleys is a well-known and profitable publishing strategy. Books that are positively critically critiqued simply drive more sales. Our bound galleys that we produce here in Newton, MA allow authors to conveniently and cost-effectively gain good feedback from influential book experts. They advance copies need to be as high quality as the final product. And we deliver that for you. Authors send professionally produced bound galleys to book clubs, reviewers, distributors, as well as notable personalities who deliver great influence upon readers. Delivering them high quality bound galleys will communicate that you give great importance to their reading experience and feedback. This is a critical prerequisite to the ultimate success of your work. With the help of digital book printing, producing and reproducing bound galleys is a convenient and cost-effective process. To find out more about digital book printing and bound galleys, contact the Country Press, Inc.
Digital Book Printing is an increasingly sought service for freelance writers entering the publishing environment. Digital printing technology provides affordable options for authors on a tight budget but with zero compromise in the quality of the book. Our digital book printing services here in Boston, MA offers speedy production. Automatic pagination and image positioning within the digital service makes publishing a much more simple process that hard copy. Errors and edits can be easily and conveniently corrected in subsequent edition publications. This is a major strength of the technology which affords authors the ability to produce copy quickly. This also means that authors have the ability to batch multiple orders based on real-time demand versus projection ordering that may cause the author to over or under produce. 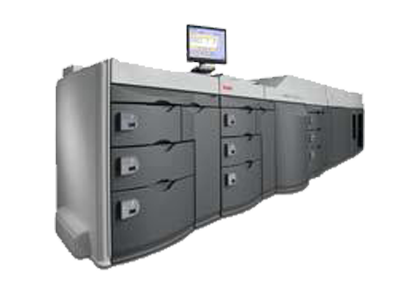 Digital printers ultimately deliver faster output than conventional printing method. Speed and quality is essential in book publishing to significantly lessen expenses that is associated with the process. Indeed digital printing present increasingly better value in today’s publication industry. Contact The Country Press Inc. for more information on digital printing services. Book covers can be as important as the content of your book itself. Without doubt, the marketability of your book greatly relies on the quality of the cover. If you want to entice people to check out your works, you must deliver an attractive cover to draw people's attention. The Country Press’ digital printing services will assist you in creating elegant and high quality covers that exactly tailor your book's genre and concept through digital printing. Digital book printers in Boston, MA produce high-quality prints of book cover illustrations. Your artworks are appreciated more when colors pop out vibrantly. Thus, high-resolution prints must be attained to ensure outputs come out vivid and striking. Automatic pagination and image positioning are the major graphic deliverables offered by digital book printing. It guarantees fast and precision printing over conventional printing method. With digital printing, book looks elegant and interesting, both inside and out. Aside from a beautiful story or content you in store for your readers, high quality images plus high-resolution texts enhance the book's appeal and elevate the reading experience which is a major element in keeping readers attracted and hooked up with your novel. Contact The Country Press to assist your with your book printing needs. Do you have some awesome recipes that you want to compile? You may want to print and publish a personalized cookbook. Whether for business purposes, family memorabilia or just for your own personal use, Country Press printing services can provide you with professional looking cookbooks. Through digital printing, it is easy to produce cookbooks with vibrant images and high resolution texts. Cookbook printing in Boston, MA utilizes cutting edge technology to achieve cookbooks with glossy finish, texture print and embossed effect. The digital printing approach offers countless possibilities for design and layout. You can use vivid pictures of your own kitchen crafts and have it print in high quality images along with clear texts and beautiful layout. In digital printing, you can attain elegant cookbooks like those published by professional chefs. Moreover, digital printing provides an affordable solution for cookbook printing because it allows you to print copies in small quantities. Now you can organize your recipes and print your own culinary specialty in a book without overspending. Contact The Country Press to find out more about custom-print cookbooks through digital printing. Authors, particularly those new to the industry, need positive reviews from book critics, reviewers and bloggers prior to releasing their book in the market. This is in fact a smart move for all authors. Feedback and reviews give authors and publishers a better idea of the marketability of the book to the public. Bound galleys are used to send to known book reviewers and bloggers in order to generate positive feedback. Bound galleys in Boston, MA are printed with high quality and great resolution for a positive impression from these advanced readers. It is also critical that these copies are perfectly bound for a professional presentation. 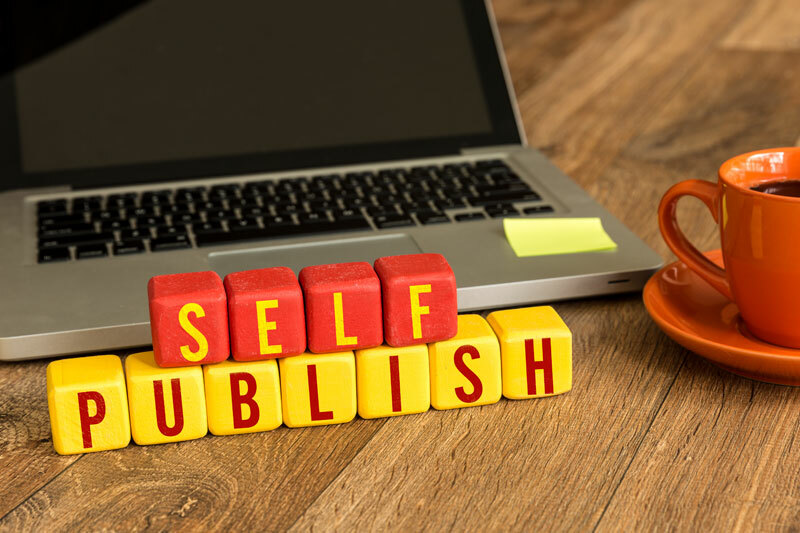 Authors must aim to gain positive feedback from the select individuals to determine the saleability of the book and to promote these reviews when marketing. Readers are often interested in books with good reviews or those that are endorsed by public figures or other genre authors. For this reason, bound galleys must be professionally and properly produced. Therefore, it is advisable for writers to choose digital printing method so they can send presentable copies with clear printing and quality bound books to their chosen advanced readers. With digital printing, content tweaks and edits are easily done so that the final book output can be released to the public as soon as possible. Contact Country Press Inc. for high quality bound galleys. The emergence of digital printing has opened opportunities for publishers to develop new revenue streams. It also allows for lesser risks in book publishing. This is because digital printing enables them to print only enough copies to get the pulse of the market and make modifications in ordering additional books down-the-line. 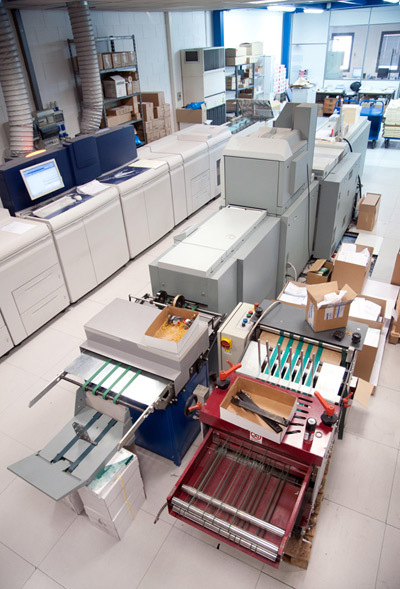 Digital printing in Boston, MA makes print on demand possible. This eliminates the unnecessary expense for overproducing copies. Publishers are no longer required to produce large quantities of books but instead they have the discretion to print only the number of copies the market demands. Moreover, digital printing can provide publishers with high quality printed books quickly, and for less than with offset printing. With this affordable solution, amateur publishers can now take their chances. Professional looking books can be created with digital book printing. Additionally, various options for customization is available in terms of printing, binding, and finishing. With complex procedures cut down to a simple and instant process, ROI can be achieved in a shorter time. Contact Country Press Inc., for your next publishing project.